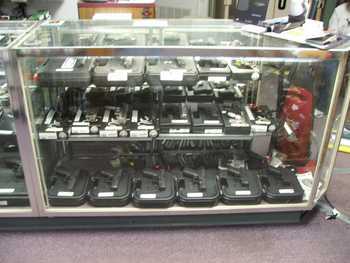 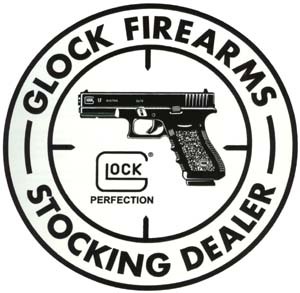 Keyland Pawn stocks new and used Glock pistols and can order any new Glock not in stock. 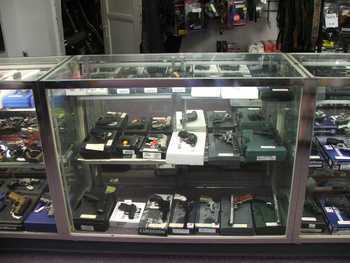 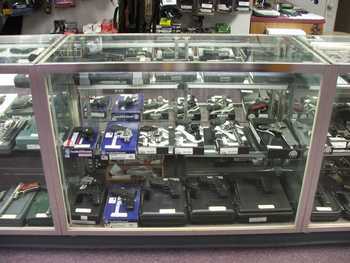 We carry many Specialty Guns in stock in our store, New and Used. 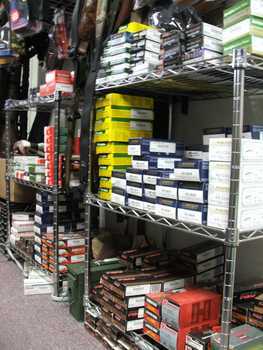 If we don't have what you want we can order it through one of our reliable distribution channels. 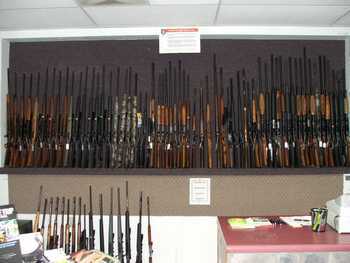 We keep many Long Guns in stock. 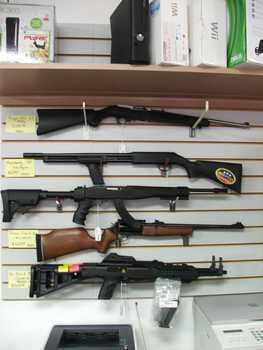 Both new and used shotguns and rifles for any needs. 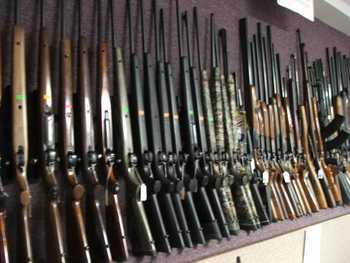 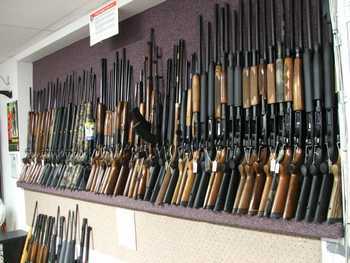 All firearms sales subject to federal background check. 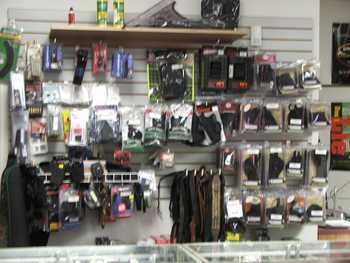 Come to our store and see our selection of firearm accessories. 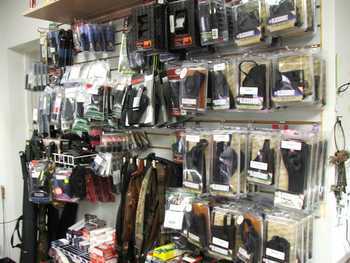 We carry many holsters, slings, cases, and safety devices. 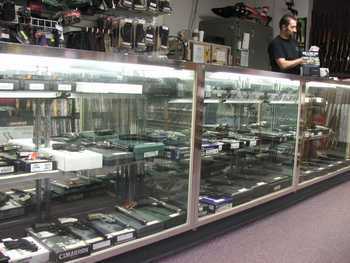 We do our best to keep all the most popular ammunitions in stock.